As we enter the warmer spring months many of the UK’s mammals become more active as they establish territories, build nests and find mates. Despite all this activity, observing and surveying these animals is often a challenging task. 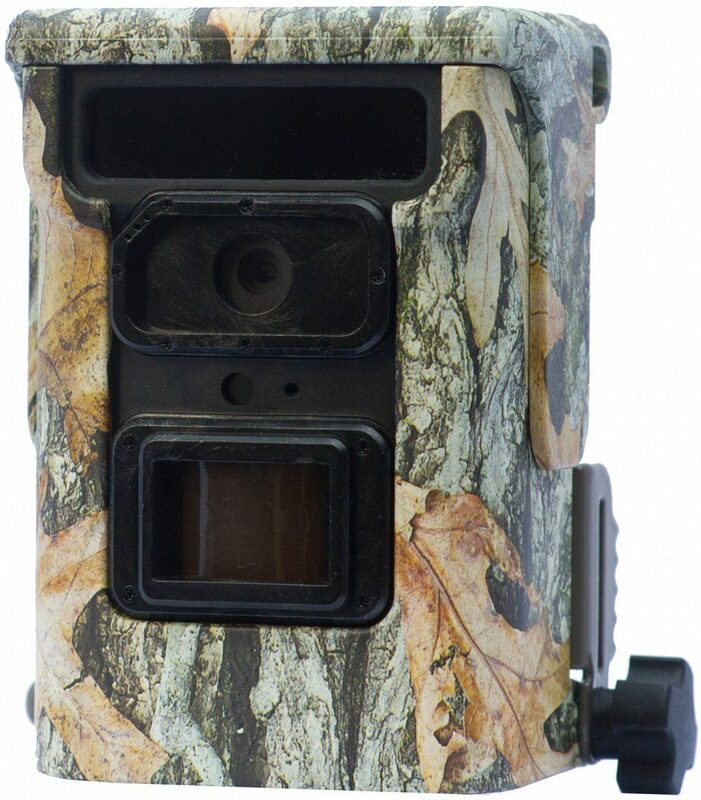 Trail cameras offer an easy, effective and non-invasive solution in many of these situations, earning its place as an essential kit piece for any ecologist or wildlife enthusiast. 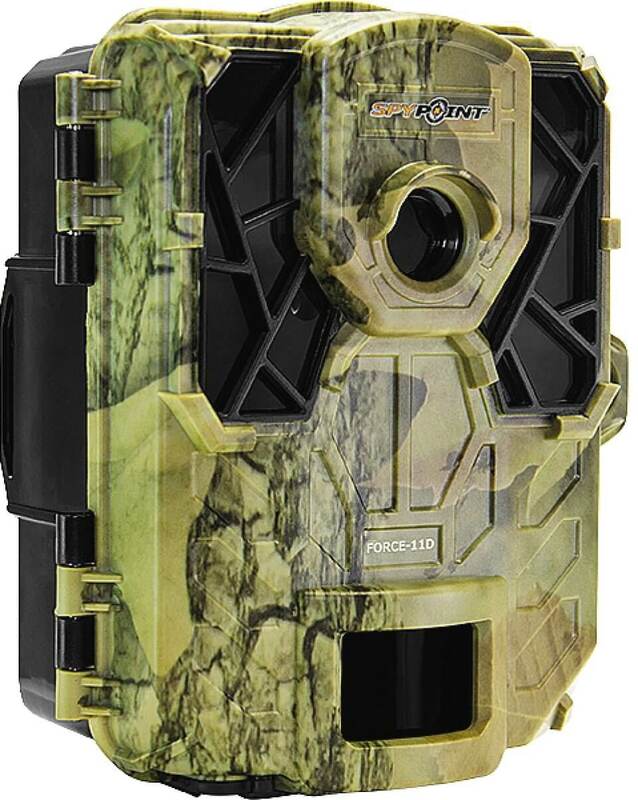 Listed below are a selection of new models and old favorites from each of our trail camera ranges. 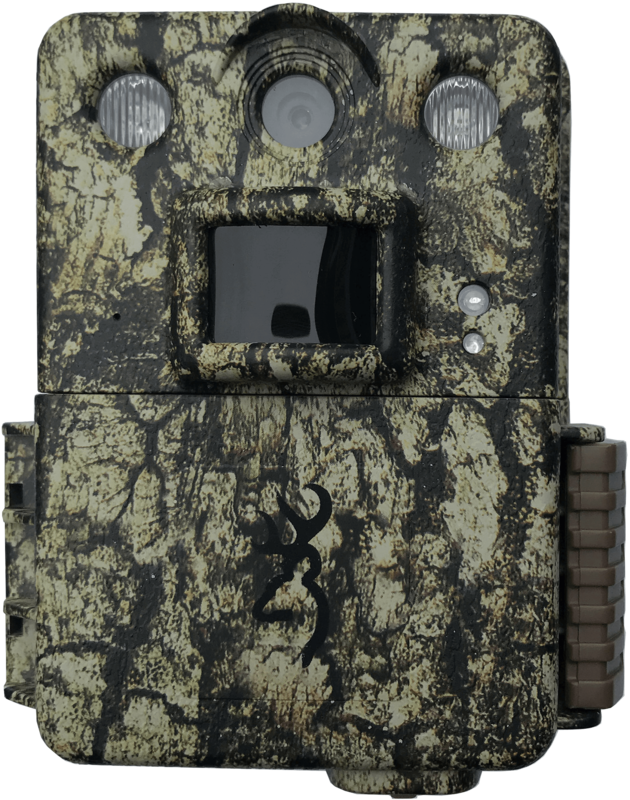 New for 2019, NHBS has introduced a range of Browning trail cameras. 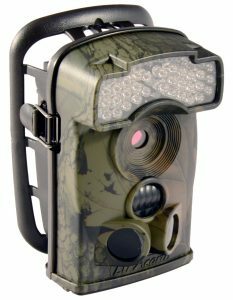 These cameras boast a fantastic quality of workmanship, designed and developed in the US they are sure to become a firm favourite. A key feature of this brand is the ‘Smart IR technology’ which automatically adjusts the IR flash, ensuring crisp quality night photos. The video below was captured on a Browning Strike Force Pro X. 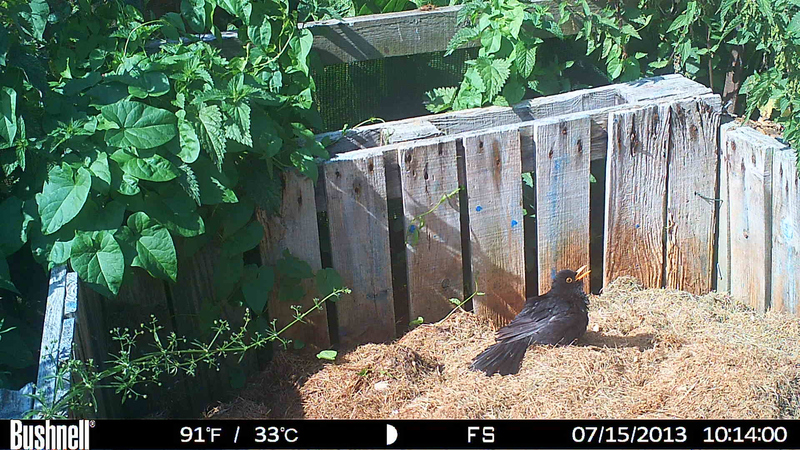 It demonstrates the fantastic quality of these cameras. Each camera has its own unique technical specifications meaning you can find a camera to suit your project. An excellent entry-level camera with an impressive picture and audio quality at an economic price. This compact mid-range camera has a fast trigger speed and an excellent picture/video quality ensuring you capture every moment in fantastic quality. 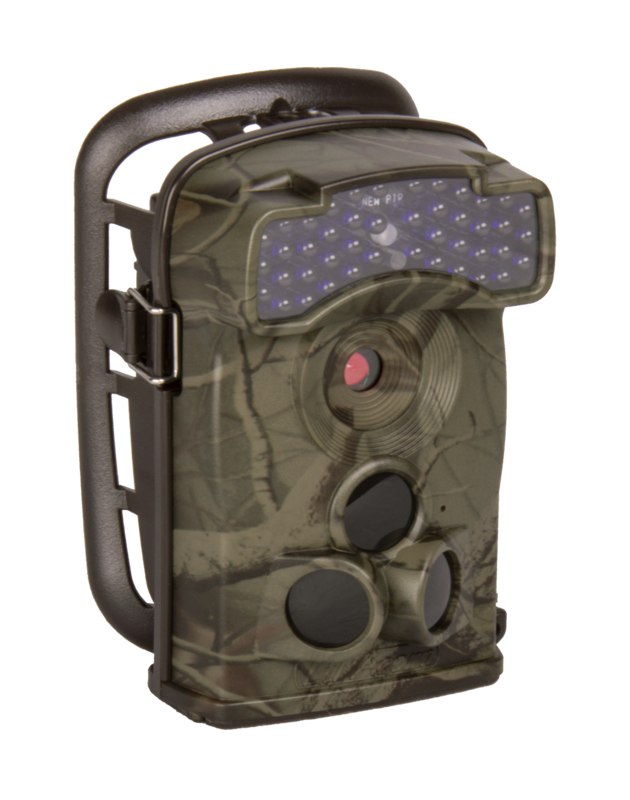 A high-end camera with built-in Bluetooth and wireless capability and no glow LEDs to enable remote photo retrieval and minimise disturbance in the field. 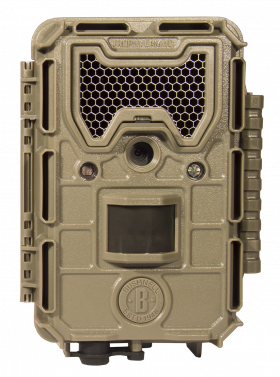 * Wireless and Bluetooth functionality accessed through the free Browning Defender App. This high-end model can take some of the highest quality pictures and videos on the market. These compact cameras utilise three different motion sensors to ensure footage is taken at the optimum moment. 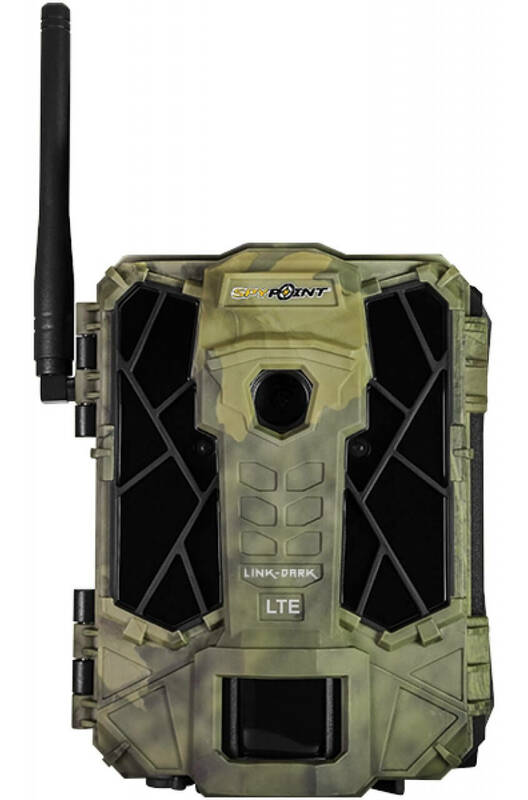 They also feature a cellular module which when used with a SIM card allows you to receive captured images to a mobile or email address. 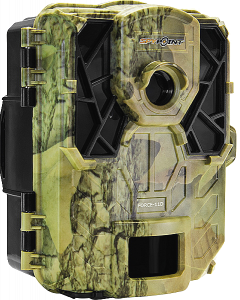 Renowned for their lightning fast trigger speeds and recovery speeds, SpyPoint cameras ensure you never miss a wildlife moment. A robust and compact mid-range camera with a wealth of adjustable settings so you can take the best footage possible. 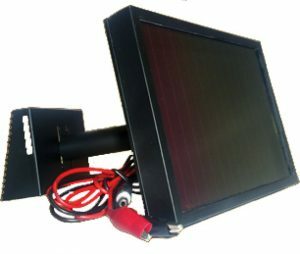 Builds on the Force 11D by adding a solar panel which allows you to gather footage indefinitely when placed in sufficient sunlight. This high-end camera builds on the Force series by adding network functionality, allowing photos to be transmitted to a mobile phone. 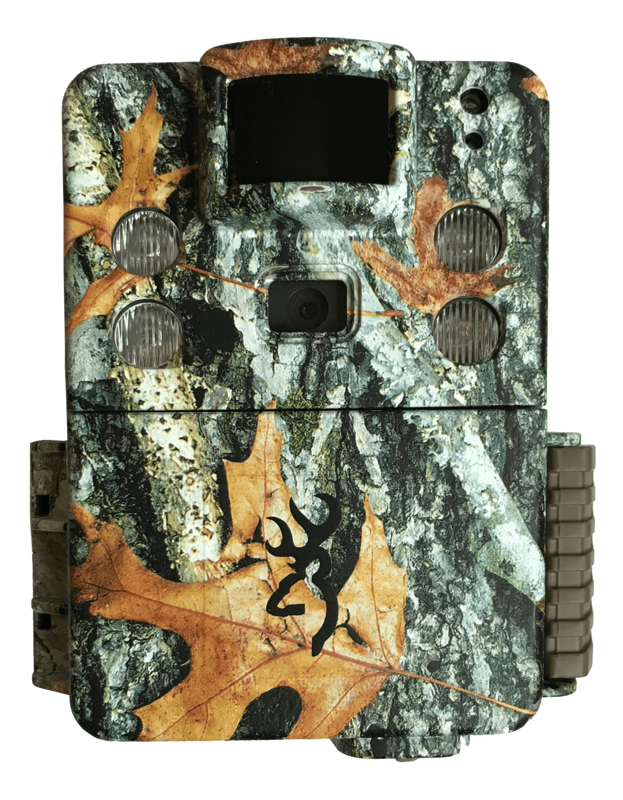 With an extensive history and a range of professional and entry-level models available, Bushnell trail cameras offer a reliable choice for quality and durability. A fantastic entry-camera with an impressive trigger speed. 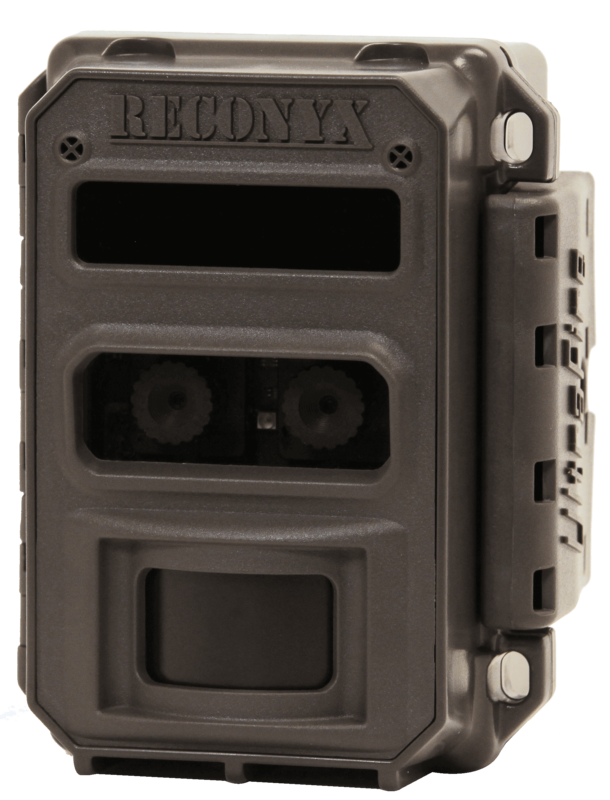 A high-end camera with a fast trigger speed and low detectability. 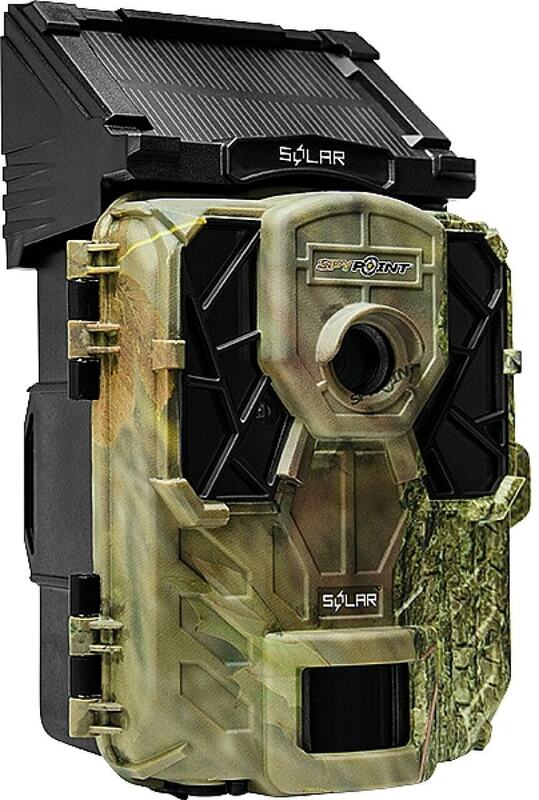 These high-end trail cameras are a benchmark of high-quality and reliability. A robust camera with excellent video quality and a number of impressive features. * Compatible with Buckview Advanced Software, to organise and map stored images. 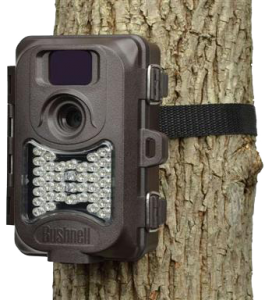 A number of accessories can be bought to help mount and secure your trail camera your camera in the perfect position. 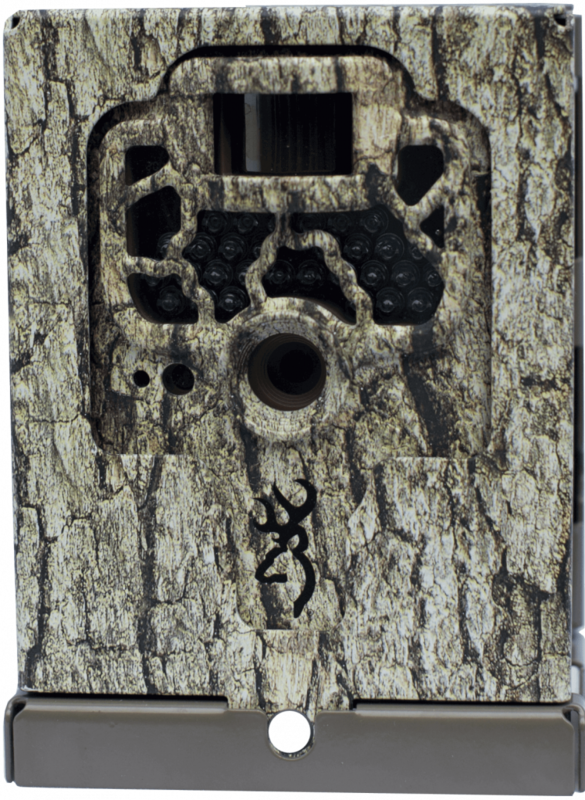 Compatible with all of our retailed trail cameras. 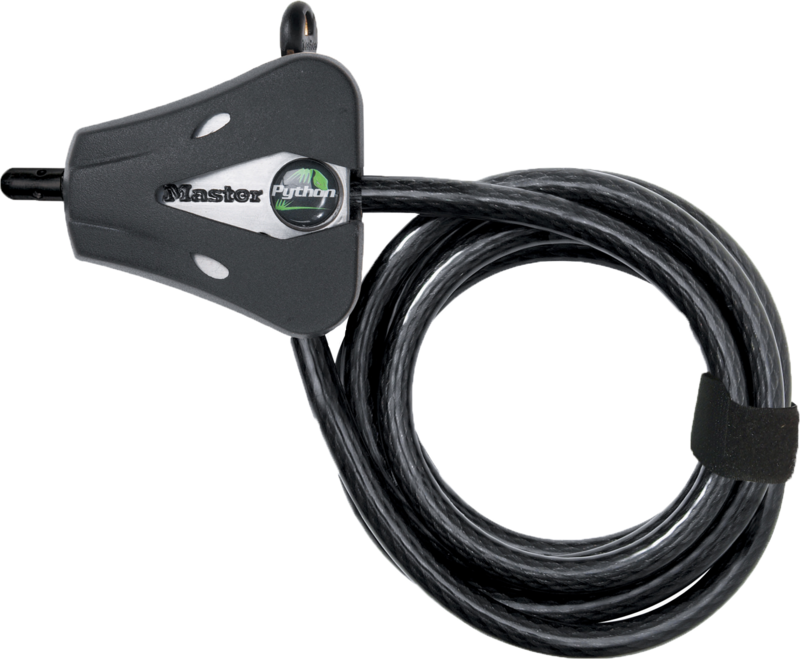 This versatile lock has been designed to be extremely resilient to damage and picking, protecting your camera from any potential theft. 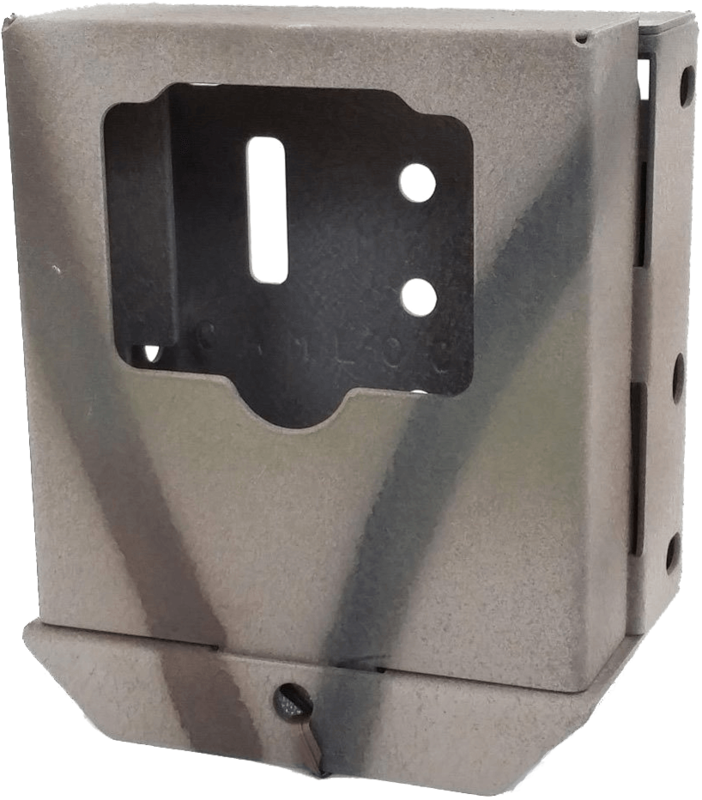 Many of our trail cameras can be contained within a matching security box which provides maximum protection when in the field. 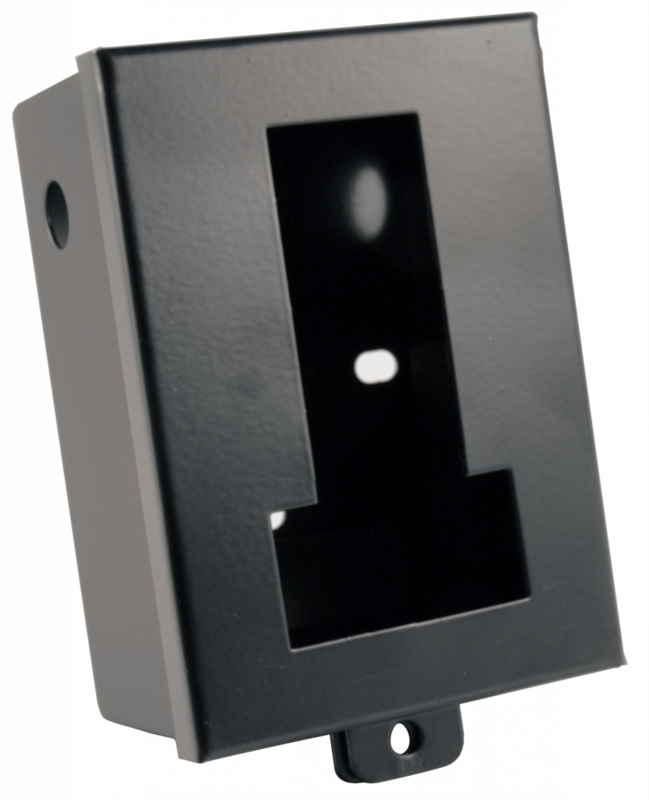 All of our security boxes can be locked using a standard padlock or python cable. 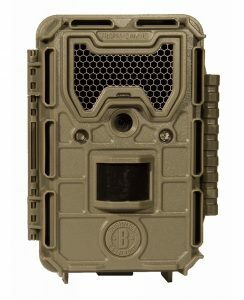 Make sure when purchasing a security box that it will fit the intended trail camera. 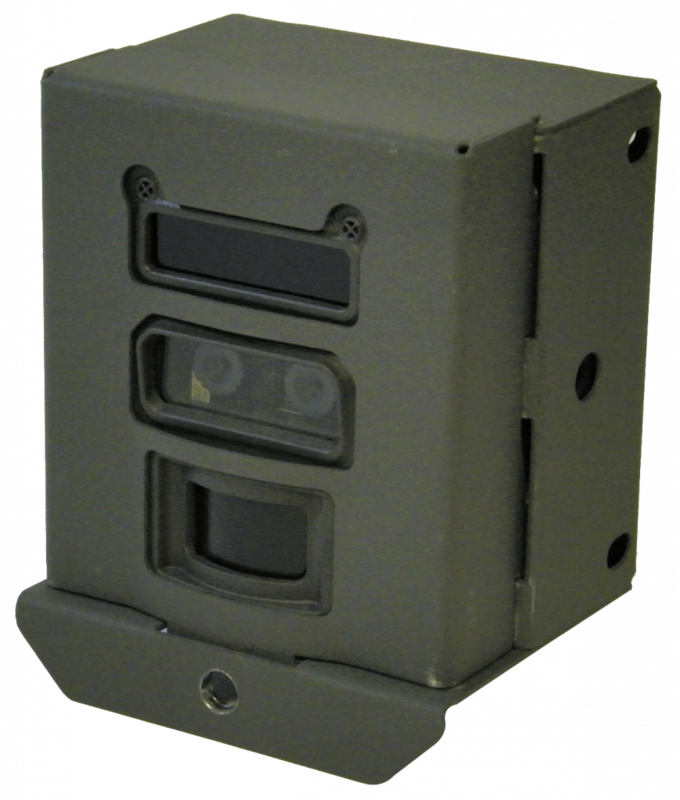 See our full range of Security Boxes on our website. 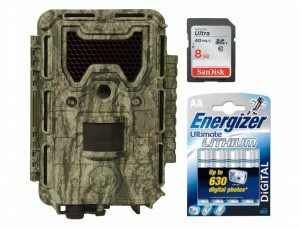 The batteries you use in your trail camera can influence its performance in the field. Lithium-ion batteries are one of the most popular choices because they produce a high voltage per cell (1.6v) giving a brighter LED flash and a greater flash range. Rechargeable alkaline batteries offer a more economical and environmentally friendly alternative, however, when in use their voltage decreases over time and they produce proportionately darker LED flashes and consequently, photographs/videos are less illuminated. Standard alkaline batteries are also a suitable economic alternative. 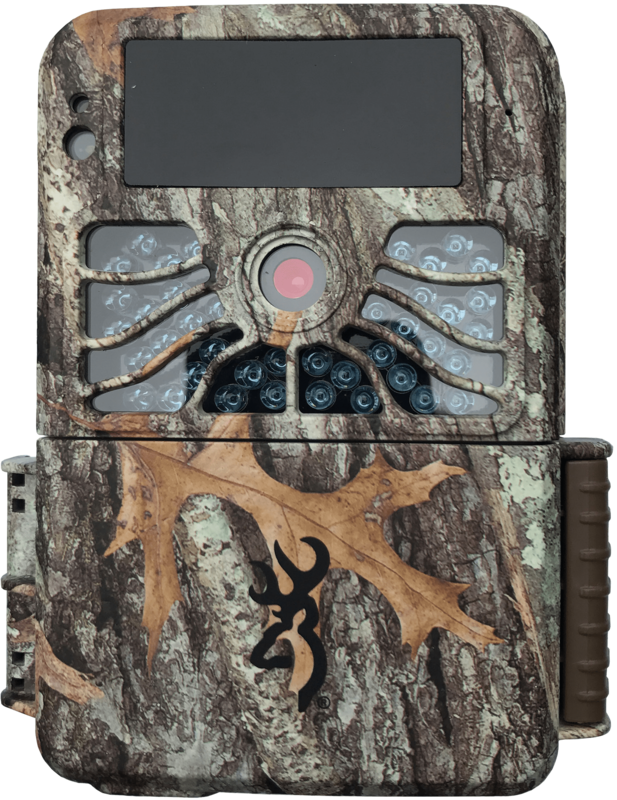 Ensuring you use a high read-write speed SanDisk Class card is highly advised for all of our trail cameras. 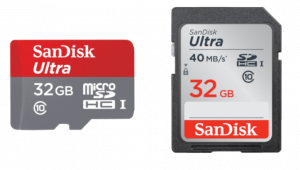 Be sure to check the maximum SD or SDXC card capacity for your intended camera as these can vary between models and brands. 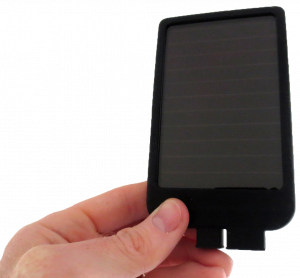 Where sufficient sun is available, the addition of a solar panel to your trail camera can extend its recording life indefinitely. 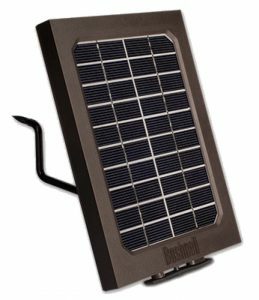 Bushnell, SpyPoint and Ltl Acorn all offer compatible solar panels for their trail cameras. Can’t decide which camera you need? Why not take a look at our guide on choosing the camera that’s right for you. 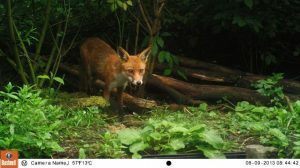 This summer, NHBS customer Professor Graham Martin tested the functionality of his Bushnell X-8 trail camera, a great entry-level trail camera for anyone interested in capturing footage of their local wildlife. 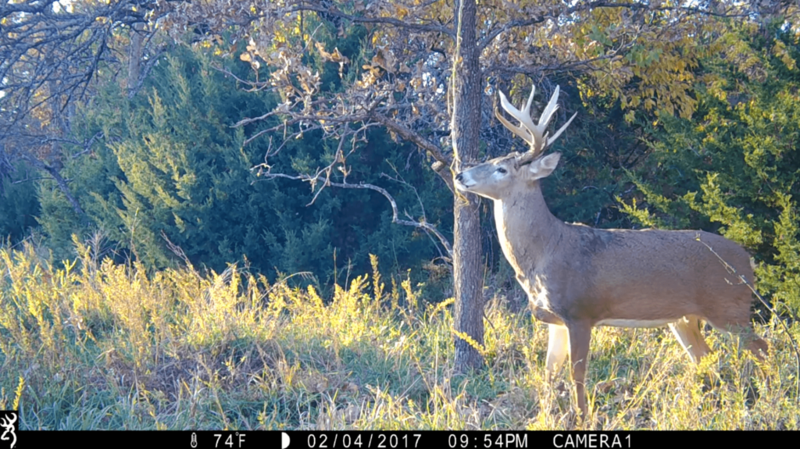 Trail cameras aren’t just for night snaps – they work night and day using either the trigger function (1 sec for the Bushnell X-8), where the movement of the animal activates the camera’s trigger, or with a time lapse function, where it takes photos at a defined interval (from 1 – 60 minutes). 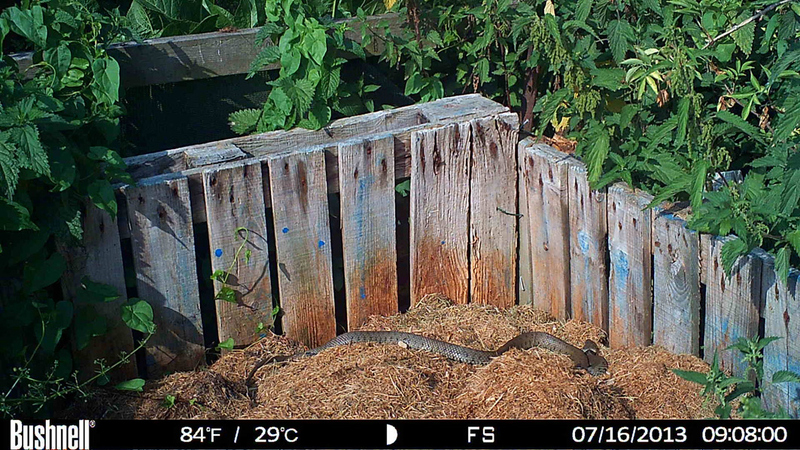 Graham has a very warm compost heap which is where these two photos were taken, and he had spotted the grass snake basking – it was too quick for the trigger (0.7 seconds), but he managed to snap it using the time lapse. 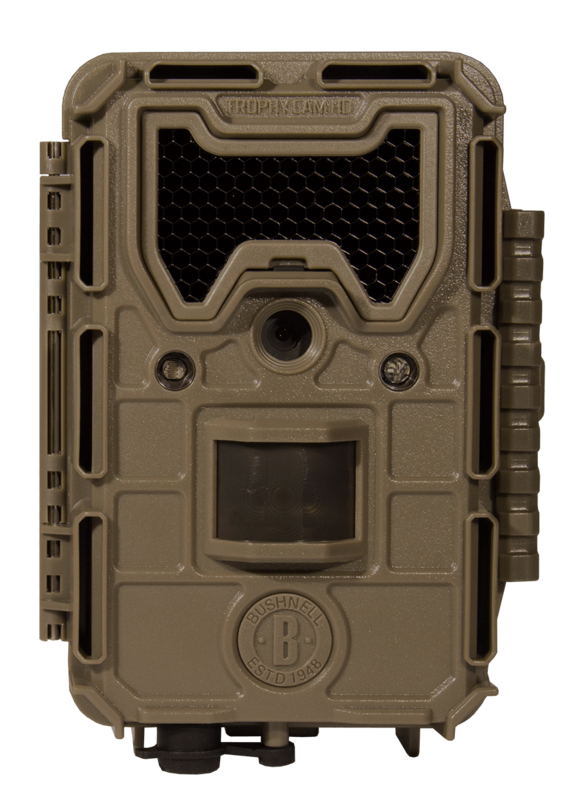 The Bushnell X-8 can take video or still images, has a 36 LED 15m night vision flash, day/night autosensor and a temperature recorder, plus many more great features – the only thing missing is that it doesn’t record sound, so you can only make silent movies. 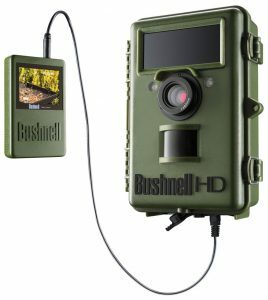 If you want to hear what sort of noises your subjects make as they pass, audio record functionality exists on other cameras in the Bushnell range, like the Bushnell NatureView. 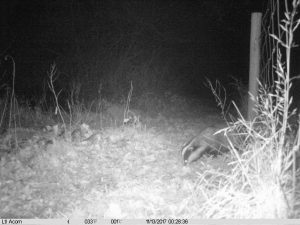 We were particularly impressed with these photos, they really show the diversity of wild animals you can photograph with an entry-level trail camera.